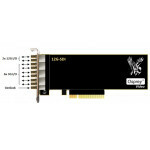 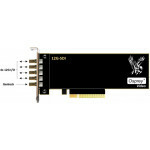 Osprey 845e HD With Digital Simulstream is the ideal video capture card for high-density applications. 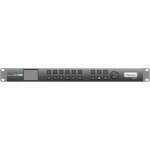 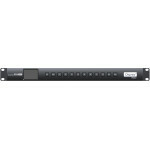 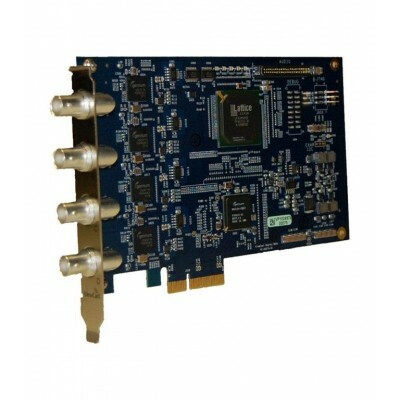 Osprey 95-00273 offers 4 independent SDI input channels and supports both SD and HD. 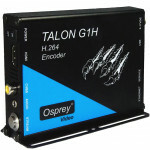 The Osprey 845e also comes standard with SimulStream. 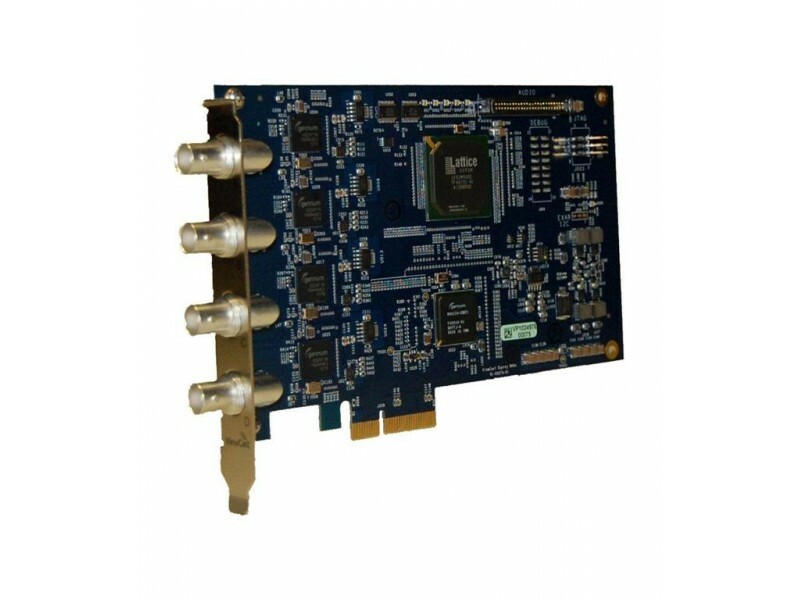 This driver enhancement provides the ability to feed multiple encoding applications at the same time.